As Online Music Falters, Pandora Doubled To 40 Million Users This Year. Online music services have had a bad few weeks. Imeem got bought by MySpace for next to nothing, Lala got bought by Apple for something ranging from a little to not-very-much. Spotify continues to be a no-show in the U.S. But at least one service, Pandora, appears to be doing quite well for itself. The service has announced that it surpassed 40 million registered users earlier this month. That means the service had doubled its size in 2009. And it’s adding 600,000 new registered users a week now. Even more remarkable is that half of those new users are coming from mobile devices. And of those, the iPhone continues to lead the way with 10 million Pandora users of its own. That number has grown some 400% this year. These good numbers follow the news earlier this year that Pandora had officially been “saved” after reaching an acceptable deal with the music companies for the royalty rates they have to pay. 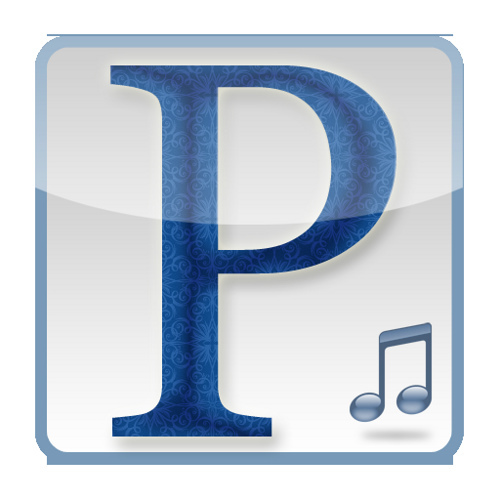 Pandora, unlike the other music services mentioned above, is much more of a radio service in the traditional sense of the word because you can’t pick exactly which song you’re going to listen to. But a proposed rate hike, which almost went into effect, would have severely hampered Pandora’s ability to survive as a business. Instead, with the new deal, they expect to be profitable by next year. And that certainly seems possible given that Pandora is now apparently accounting for 44% of all Internet radio listening hours, Ando Domestic Ranker and their own internal numbers confirm. And they have great demographics to serve up ads to. Amongst 18-24 year-olds, Pandora has twice as many daily visitors as Hulu and ESPN, according to comScore. That said, the more music Pandora streams, the more they have to pay, so they need those ads to be effective. But that seems to be the case. And while you might think the surge in mobile usage might be bad for Pandora which relies heavily on the ads that blanket its website, number indicate they have been able to monetize these mobile users as well.